New and Used Surgical Microscopes are for Sale at The Dr’s Toy Store. 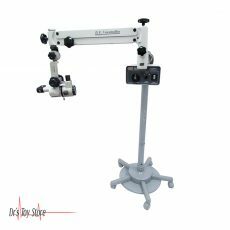 Buy Surgical Microscopes now for the Best prices. 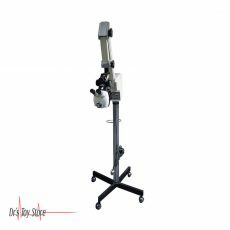 What is a Surgical Microscope? 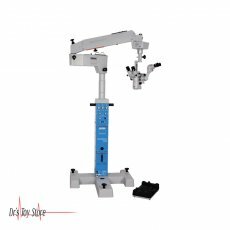 The surgical microscope is an operative microscope specially designed for use in a surgical environment, usually in microsurgery. 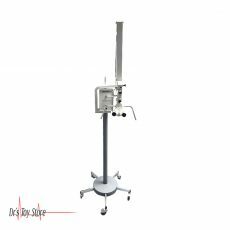 Operational microscope design feature: magnification typically in the range from 4x-40x, components that are easy to sterilize or disinfect so as to guarantee a cross-infection control. 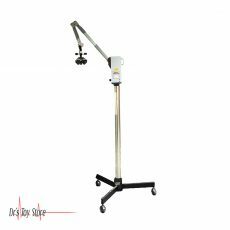 The surgical microscope is made of a prism that allows splitting of the light beam so that the assistant can also review the procedure or allow photographs or videos to be taken from the surgical field. 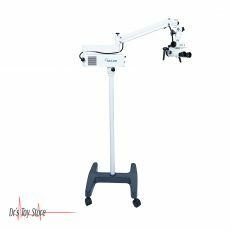 Surgical microscopes are commonly used in endodontic retreatment, where the magnification provided by the operating microscope improves the visualization of the current anatomy leading to better patient outcomes. It is suggested that well-focused illumination and magnification should be part of the standard care in endodontic therapy. However, a Cochrane review did not show sufficient evidence to determine whether the use of the magnification device has more advantages or positively affects the outcome of the dental procedure. Another example could be the anastomosis procedure that should be associated with blood vessels in vascular surgery. This Prescott Reconditioned Leica Wild M691 microscope is ideal for objects that require a large multi-purpose option. 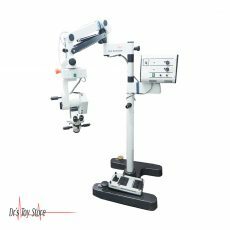 The M691 includes all the excellent optical clarity, the video system and the red reflex lens needed for the cataract / retina operation. Here are the features of the Leica M691. 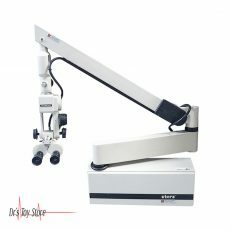 The Zeiss OPMI 111 surgical microscope is a unique and precise medical device. 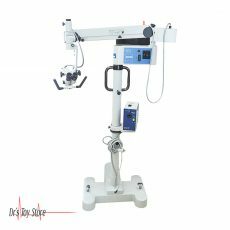 Colposcopy is a visual exam of the cervix that your doctor will probably perform in the event that you get an abnormal result from the Pap smear. Abnormal results may include the presence of HPV (Human Papillomavirus), cervical dysplasia (precancerous abnormal cells), cervical cancer or squamous cells. A pap smear is not sufficient to diagnose abnormal cells; it’s just a window to discover them. Therefore, additional tests are required to confirm or exclude HPV, pre-cancerous lesion or cancer. 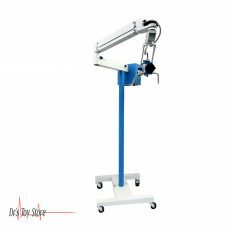 Colposcopy is usually the first follow-up exam performed by the physician. 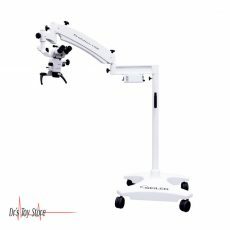 The Zeiss OPMI 99 ENT surgery microscope is certified for proper operating specifications and excellent condition, both operationally and aesthetically. The OPMI 99 ENT oscilloscope offers more magnification, a flexible arm and a fiber optic source of light. The OPMI 99 is an economical ENT microscope. It has a smaller head and optics that are not as popular as new models with larger optics and a wider field of view. 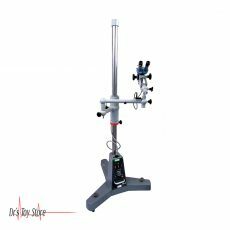 It is an excellent ENT microscope if you have a budget and / or you are used to this model.